1. 15th Sq. ROYAL NEW ZELLAND AIR FORCE, 1942. 2. 16th Sq. 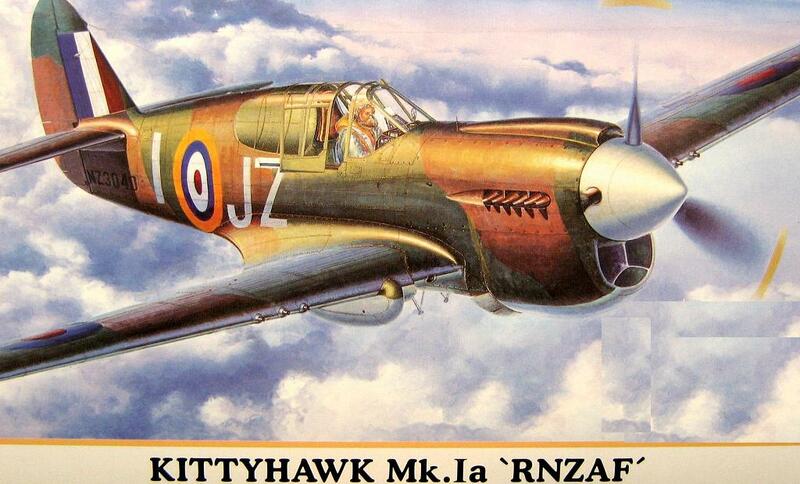 RNZAF, 1942.